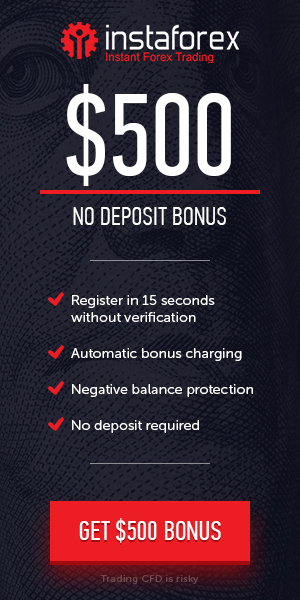 Request the $35 Forex No-Deposit Bonus. Promotion offer: $30 No-Deposit Forex Trading Bonus Promotion. Withdrawal System: Yes profits withdrawn (After the completing Terms and Conditions).